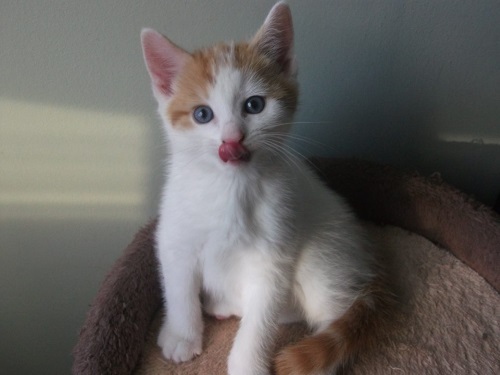 Harry, a short coat nearly 7 week old and looking for his forever home. Harry loves a cuddle and will be your forever friend, a bit of a mummys boy, he really enjoys the company of other cats. He is feeding well and fully toilet trained. 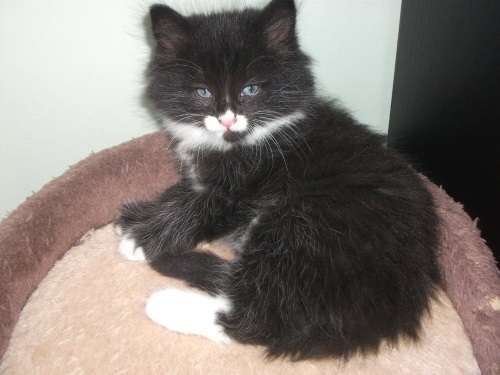 George, a short coat nearly 7 week old looking for his forever home. George is the boss and will keep you and any other pet on the right path. He is toilet trained and feeding well. 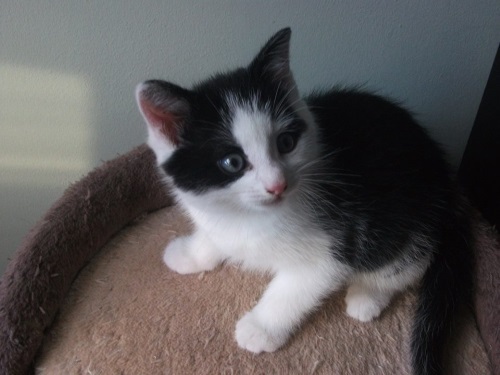 Wills, he is super fluffy and will need a lot of work keeping his coat in good condition, he is now nearly 7 weeks old and looking for his forever home. He is quite independant and loves his food, he will play with you ’till he literally falls down. Loads of energy.